The Chernobyl accident is the destruction of the fourth power unit of the Chernobyl nuclear power plant (Pripyat city) in April 26, 1986. 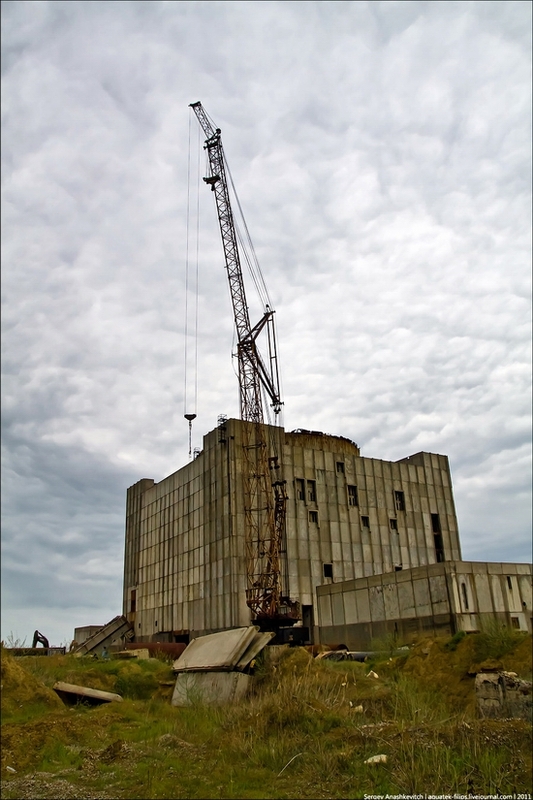 The destruction was of an explosive nature, the reactor was completely destroyed, large quantities of radioactive substances were released into the air. The accident is regarded as the largest of its kind in the history of nuclear energy. Kiev is the capital and largest city of Ukraine. Kiev is the sixth largest city in Europe after Moscow, London, St. Petersburg, Berlin and Madrid. The city is a leading political, social, economic, transport and scientific center of the country. Kiev hosts all nation-wide government structures, foreign embassies, headquarters of most national business organizations and associations, as well as representative offices of foreign companies operating in Ukraine. And here is the video showing the central part of this remarkable city. Zhmerinka is a town located in Vinnitsa oblast of Ukraine. The town is known from the 18th century. Main attraction of Zhmerinka is the railway station built in 1899-1904. 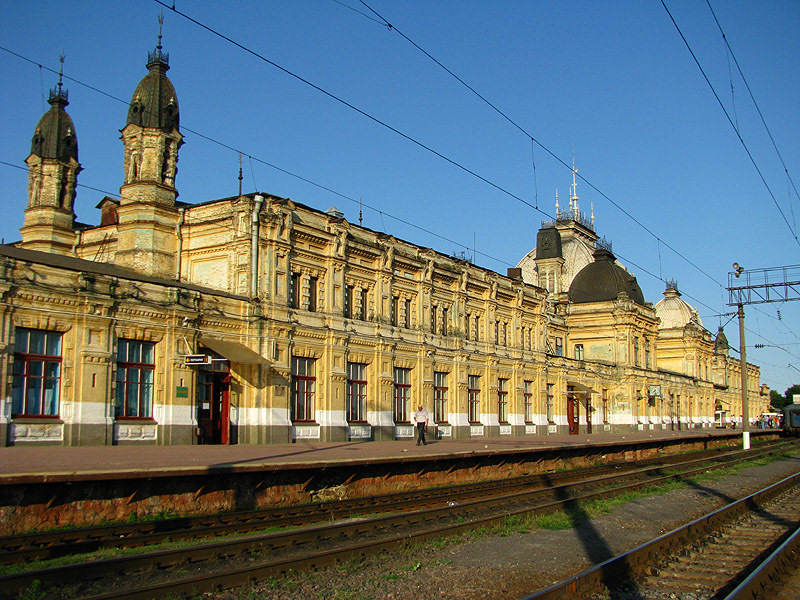 The building of the station was constructed in the shape of a ship sailing to Odessa probably because it was the first railway line leading to the sea. What a great work was done by Yaroslav Yarko and Konstantin Ignatenko to make this short movie about Cherkasy! Yuzhny (Southern) bridge is a cable-stayed bridge across the Dnieper River in Kiev. It is the highest cable-stayed bridge in Ukraine. The construction began in 1983, automobile traffic on the bridge was opened on December 25, 1990, metro trains traffic – December 30, 1992. The bridge was considered the most modern bridge of the USSR connecting the center of Kiev with a left-bank areas and Borispol (main international airport of Ukraine). 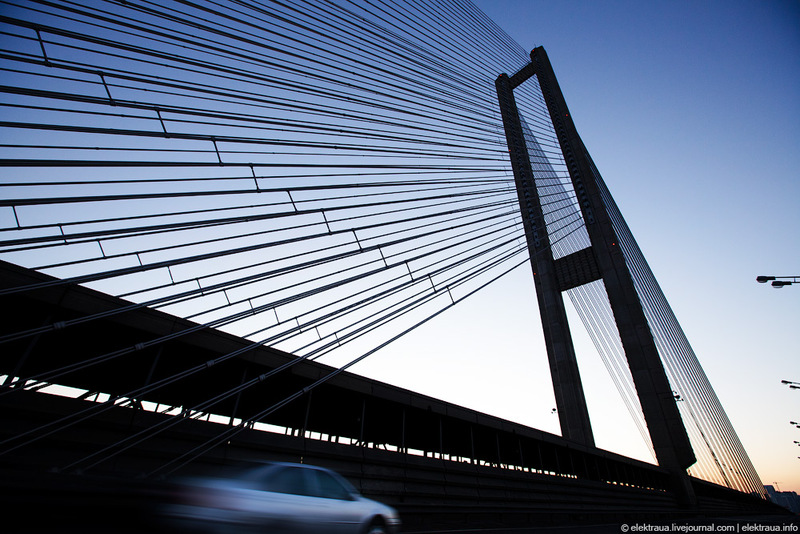 The length of the bridge is 1256 meters, width – 41 meters, height – 133 meters. The photos by Oleg Stelmakh. 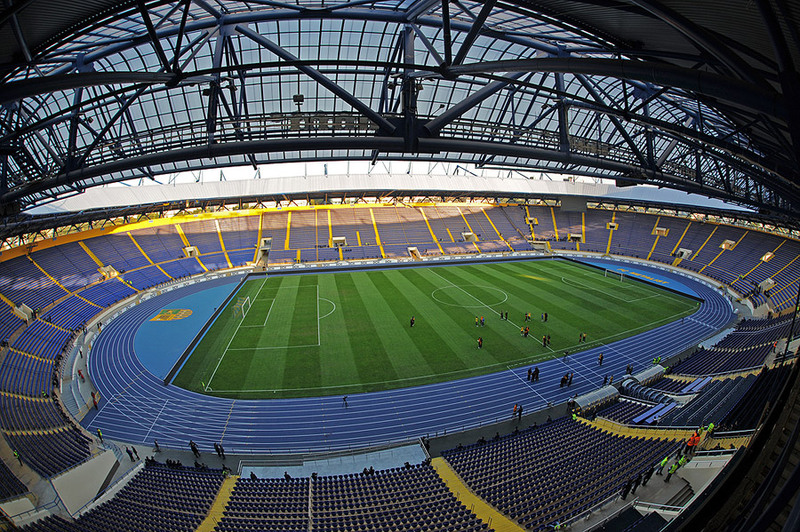 We have added the page about Kharkov city main stadium – “Metalist Stadium”. The stadium will host several matches of Euro 2012. 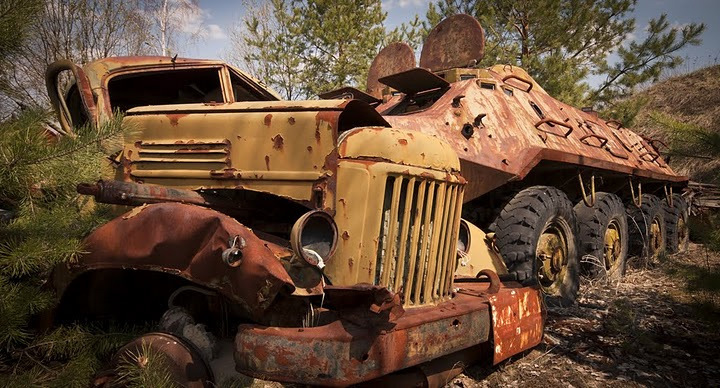 Interesting HD tour through closed Chernobyl Zone showing the present look of the disaster site and the surrounding area. The lakes, rivers, forests, medicinal muds, mineral waters, hunting, fishing, all these create necessary conditions for the development of travel and tourism industry in Volyn oblast. Full value rest and recreation are available. 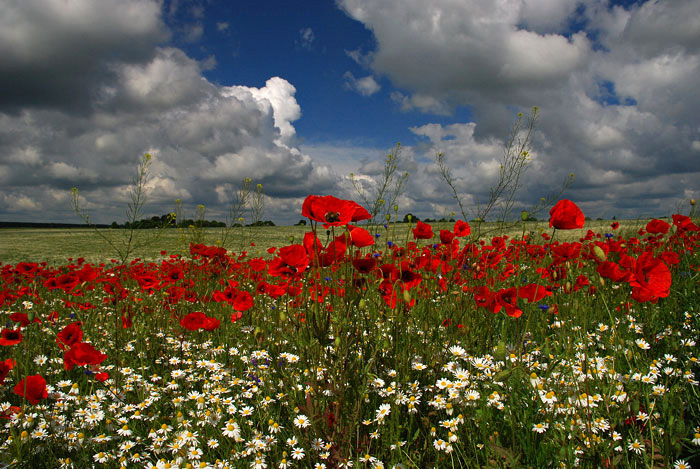 As an example have a look at this beautiful poppy field – wonderful views! Photos by av_otus. As Euro 2012 is coming closer we are going to add information that may be helpful to the visitors of this event. 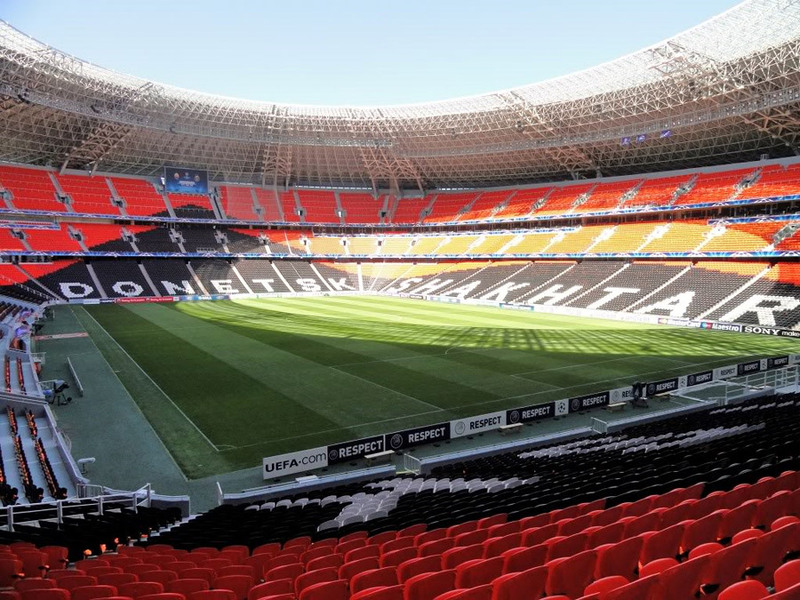 And the first page added is the one about “Donbass Arena” – central stadium of Donetsk city and one of the stadiums of Euro 2012. The construction of Crimean nuclear power plant began in 1975. The plan was to build the station providing the electricity for the entire Crimea. In 1984, it was proclaimed the All-Union Komsomol construction project.